The dynamic duo, aka my favorite foundation combo. I’ve been using these two for a couple of months (not everyday) and I think they are my favorite full coverage combination. is the best full coverage foundation I’ve ever tried hands down. Most foundations are light to medium or medium coverage so it’s quite hard to compare, but this foundation really reduces most imperfections and makes your skin feel beautiful. Mine is in the shade light to medium honey and potentially a bit dark for me in the winter months when my face sees no sunlight whatsoever. The packaging is absolutely gorgeous as well and we all know part of the appeal is adding a cute package to your makeup bag right? 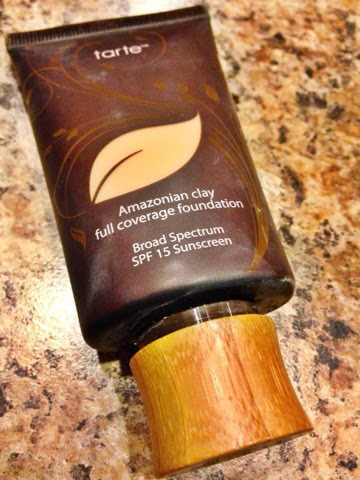 If you’re in the market to try a new full coverage foundation, and prefer liquid, I definitely say go for this one. You need it in your life! 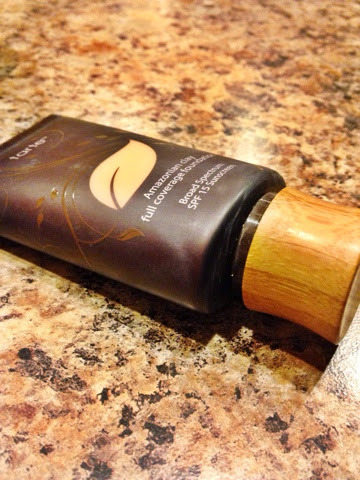 Now it wouldn’t be a duo if there wasn’t an equally impressive addition to this liquid foundation. 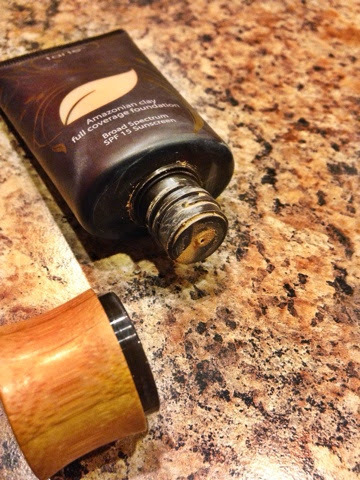 is a lovely top coat to the liquid foundation. 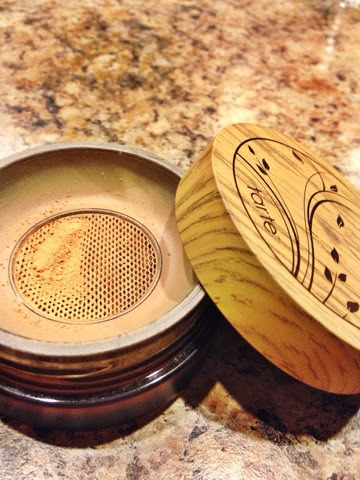 It’s light, provides nice coverage, and pairs very well with the skin. The packaging, yet again, is wonderful. 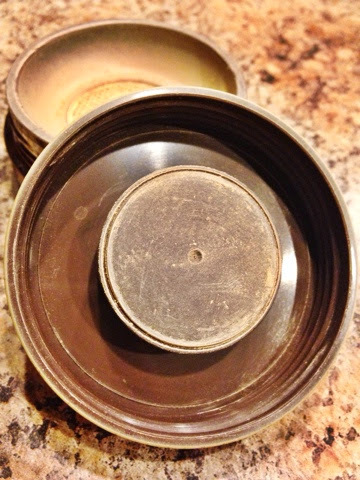 The inside of the lid is formed in a way to pack in the powder and not let it get everywhere so you don’t have a fluttery powder (getting all over you and your clothes) effect after having the package in your bag for a few hours. 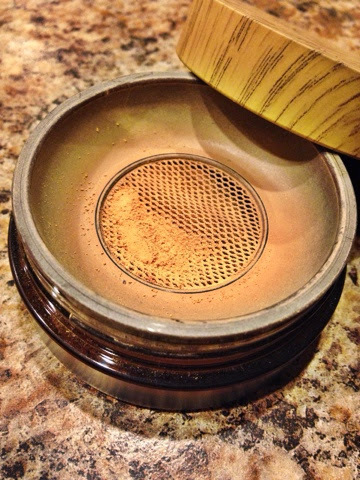 The important thing about this powder is having a kabuki brush to dip into the package and get that powder to properly apply to the face. 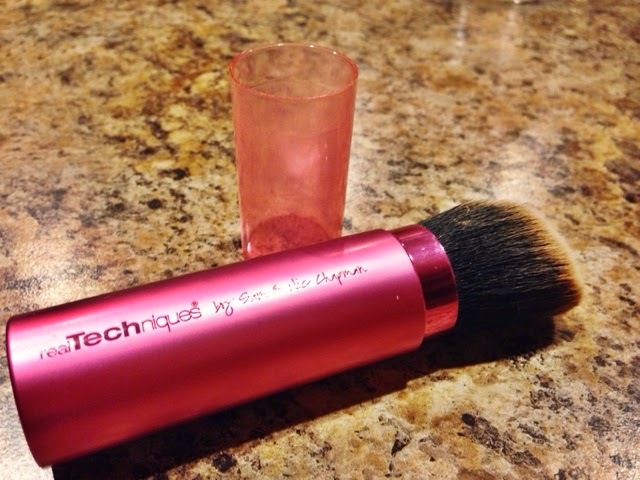 Because I didn’t want to spend twice as much on Tarte’s little brush, I decided that I would go for the Real Techniques one. It’s travel friendly and rolls right up! 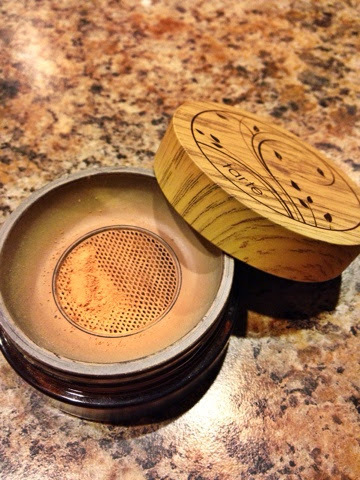 And it’s half the price of Tarte’s kabuki brush so definitely a win. 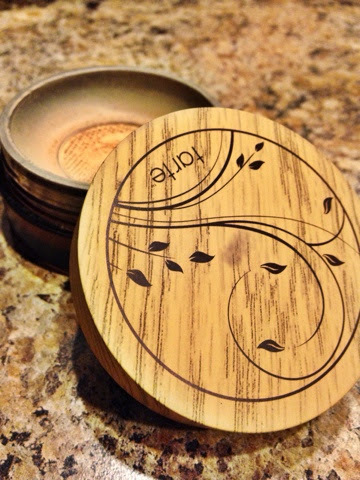 Have you tried either of these products from Tarte? What’s your go-to full coverage foundation?